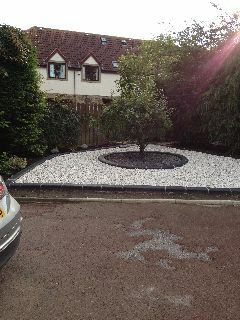 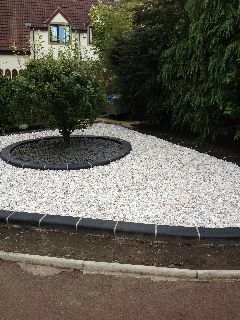 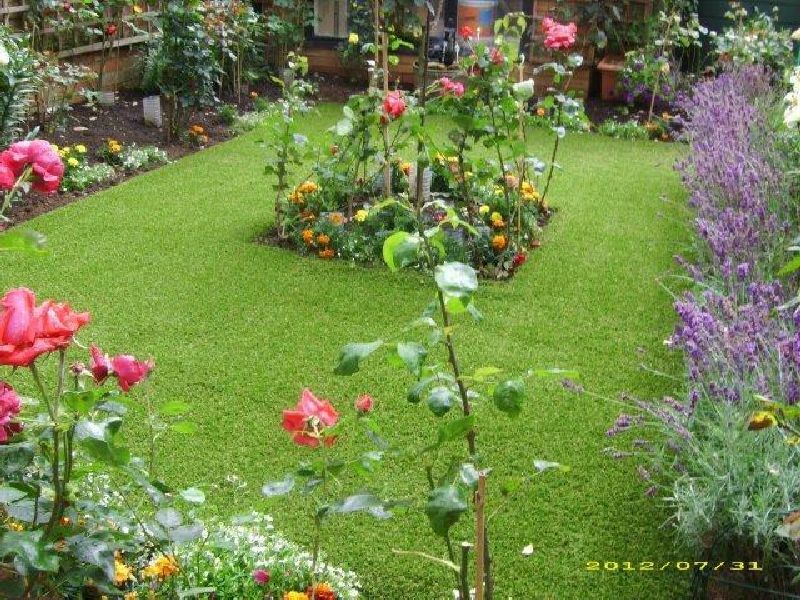 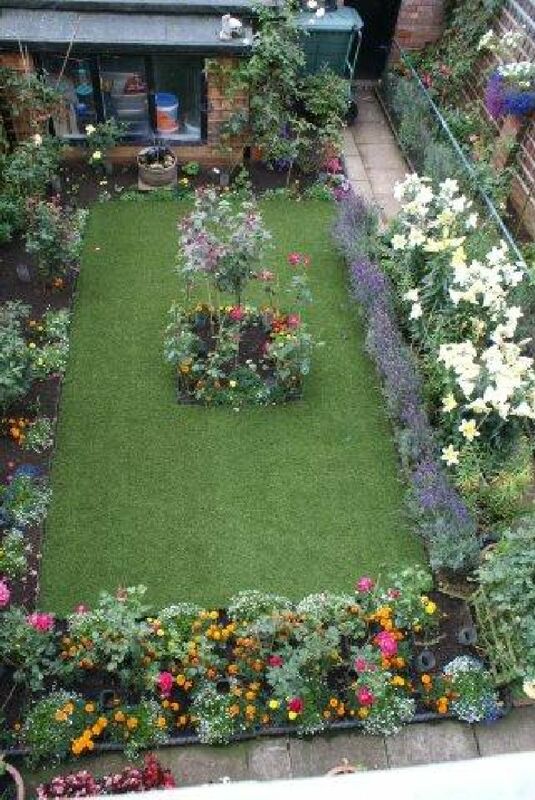 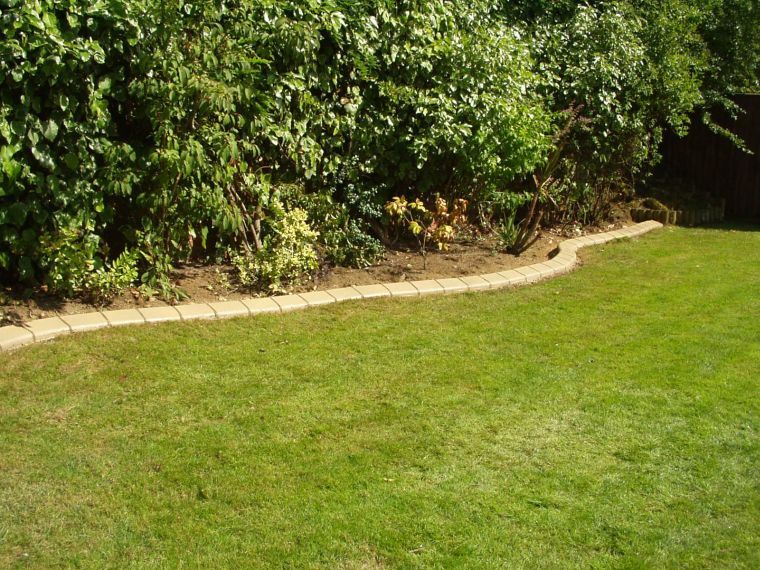 Stunning borders, garden edging and lawn edging for your garden. 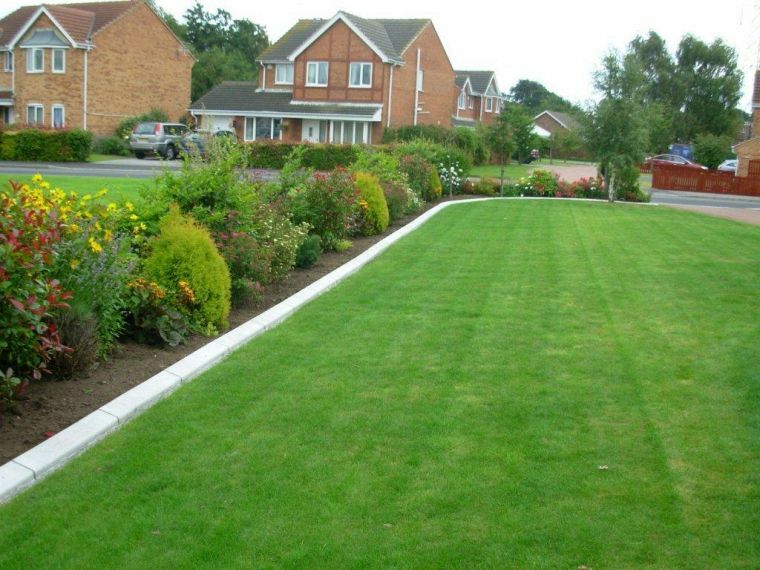 Kwik Kerb’s garden and lawn edging may appear to be individual blocks but is actual a continuous concrete curbing. 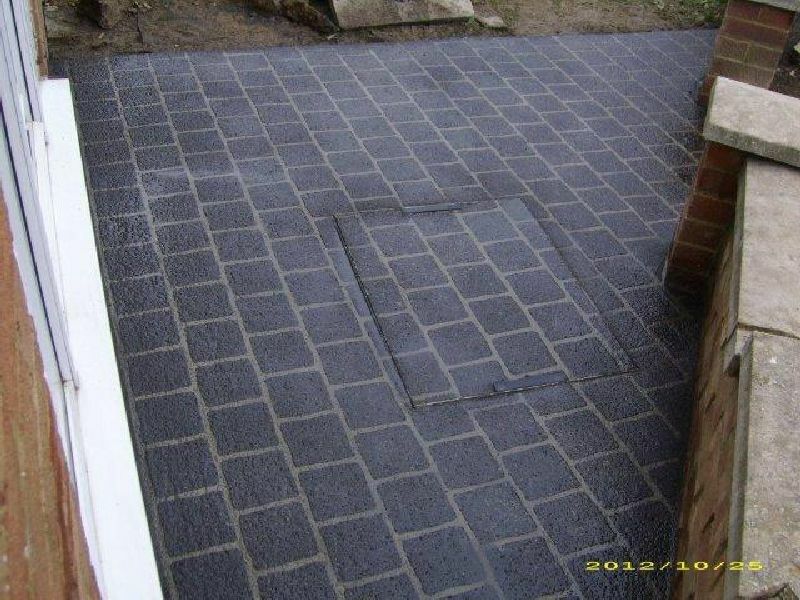 You get the look of blocks and mortar without the issue of weeds, cracking or moving that traditional block paving can experience. 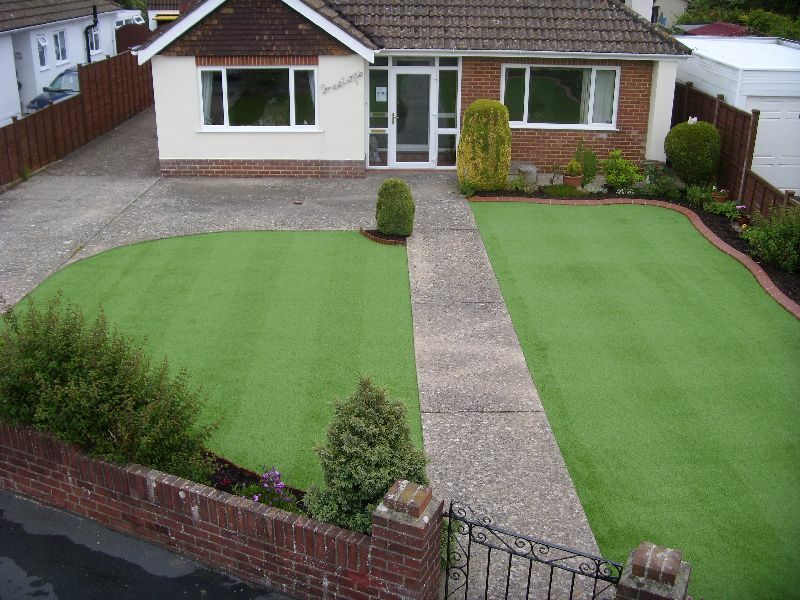 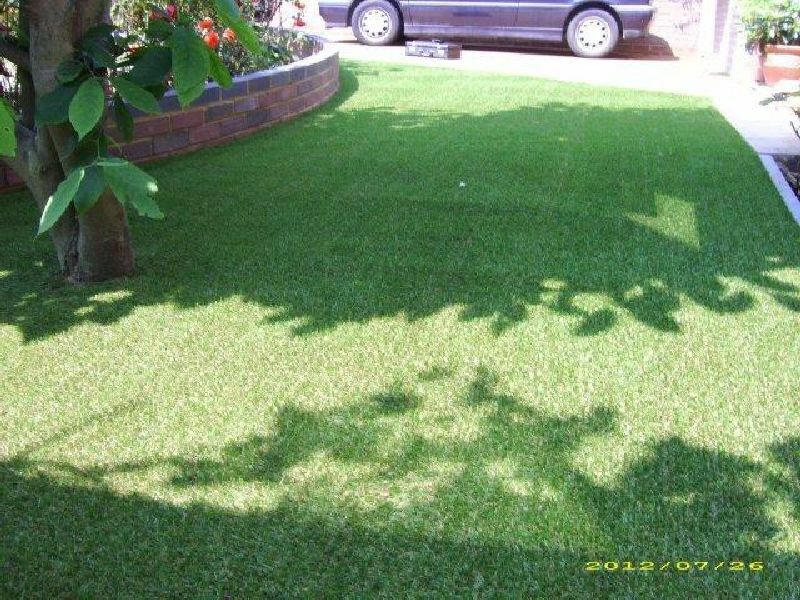 As well as looking good lawn edging and garden edging from Kwik Kerb is a practical option. 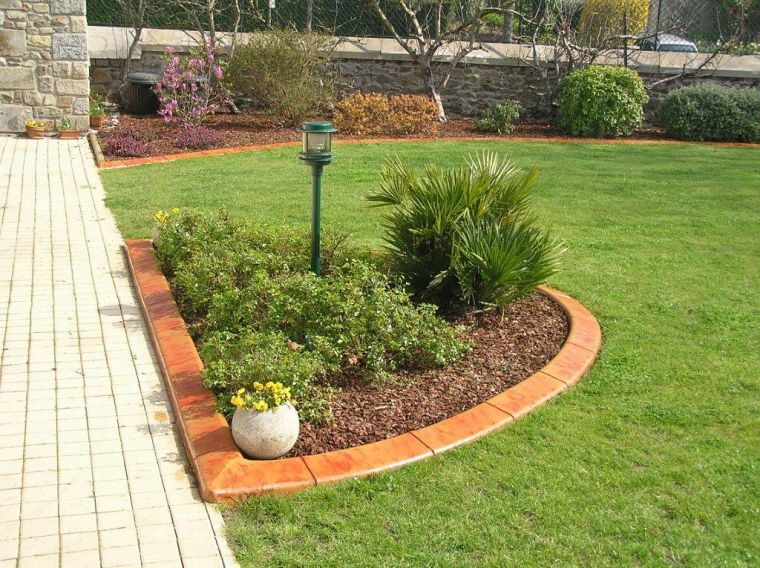 Whether you want the effect of a slate edging in the “Eurostyle” range, the brick and mortar appearance of “Eurobrick”, or the renowned Sleeper/Rustic Wood finish we are sure there is an option for you. 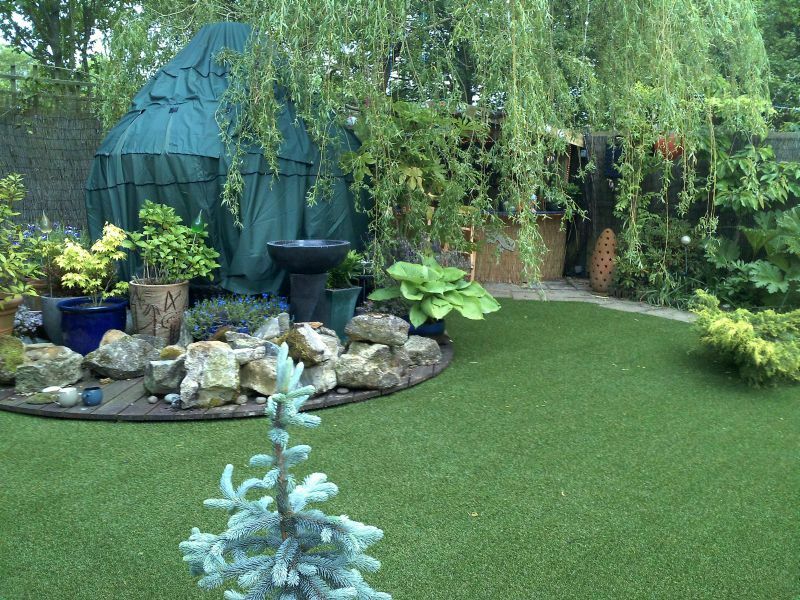 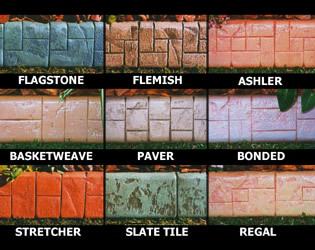 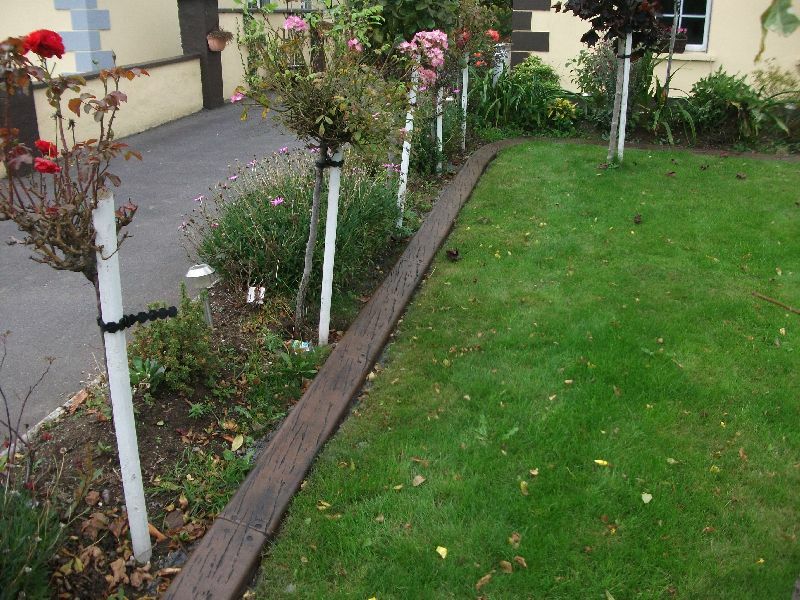 Look at our gallery of garden edging styles and colours to see not just simulations of brick and mortar style edging, but a wonderful slate and timber effect option to make your lawn and garden edging stand out. 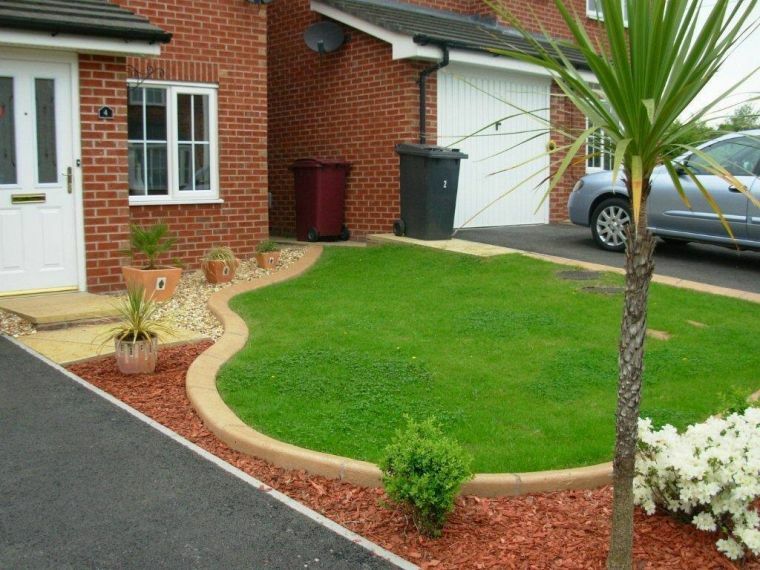 Kwik Kerb Eurobrick® looks good but has the durability and lasting quality of extruded continuous concrete. 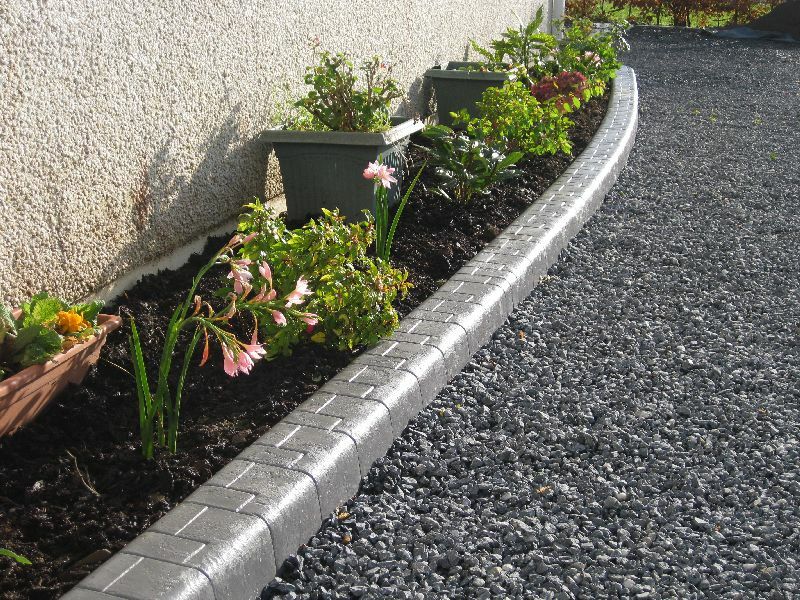 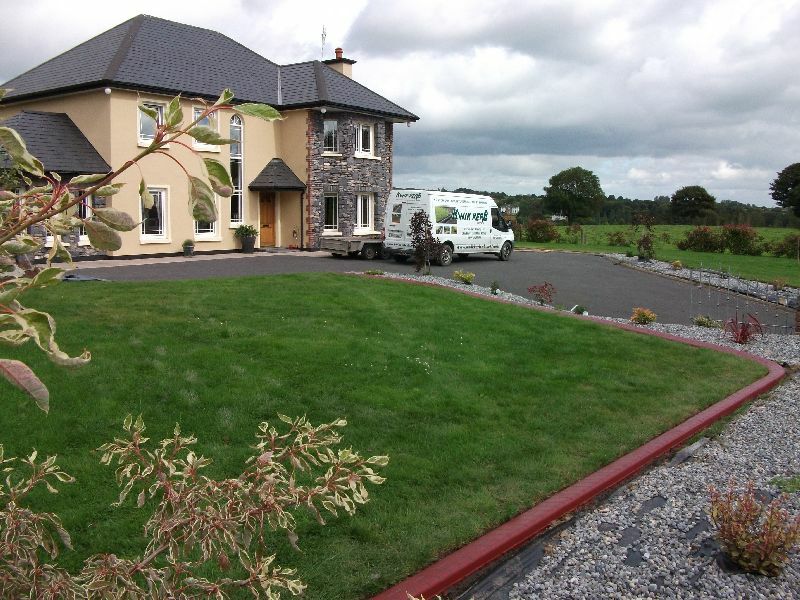 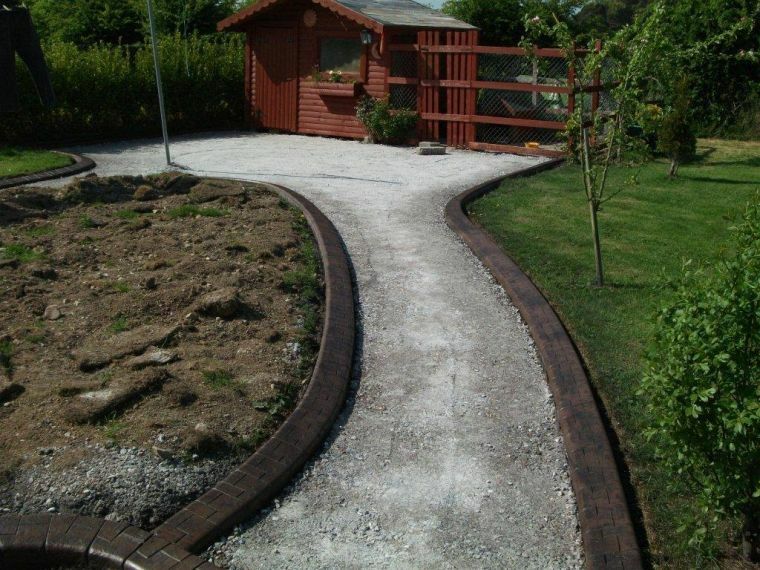 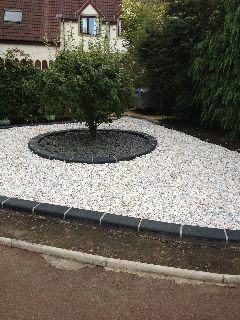 Special products are also used by Kwik Kerb® which strengthens the surface of your concrete landscape edging. 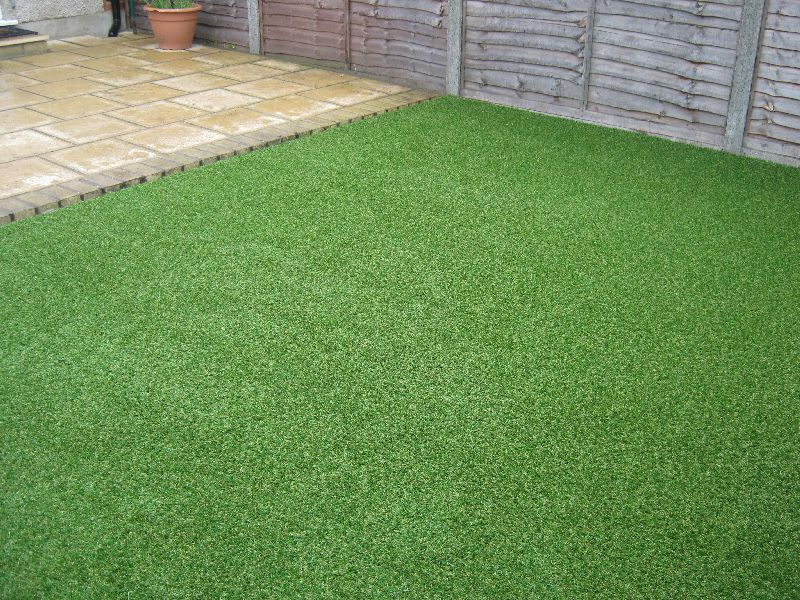 This means that your investment will be resistant to chipping, cracking staining and weathering. 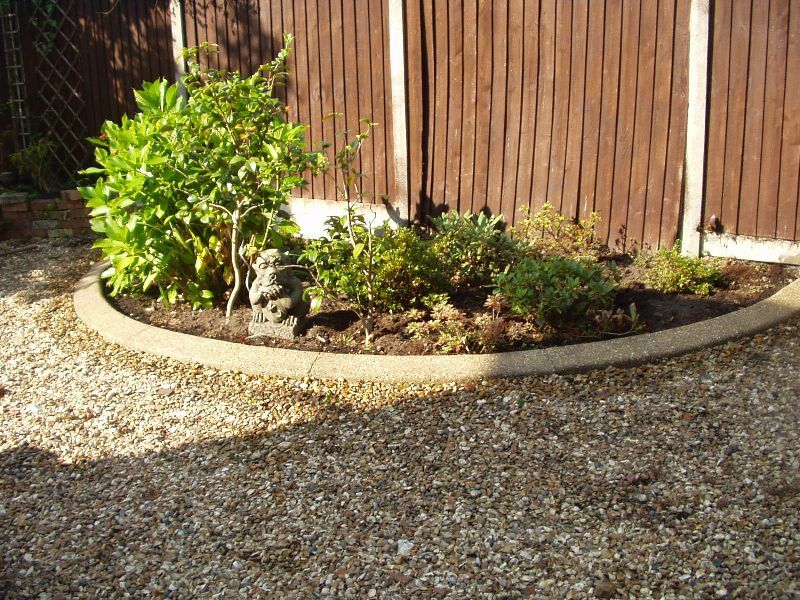 The only maintenance required is the resealing of coloured kerb every two to three years. 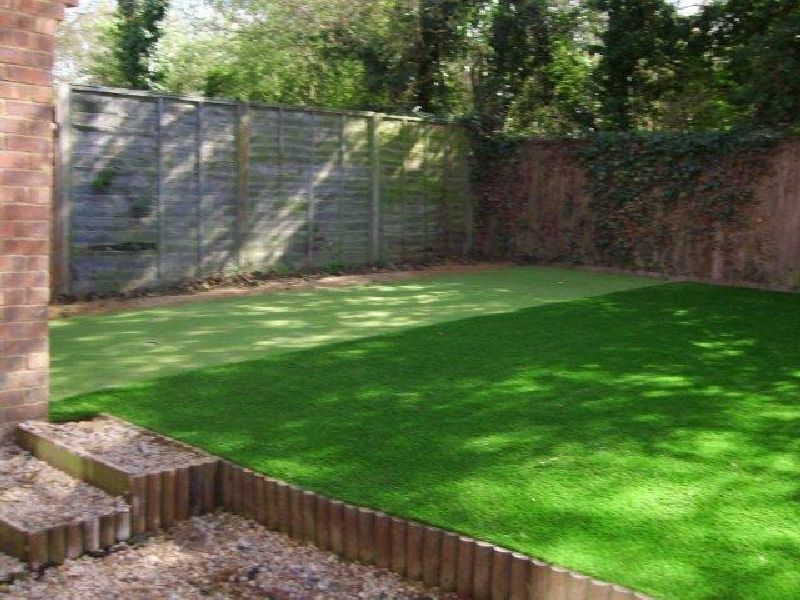 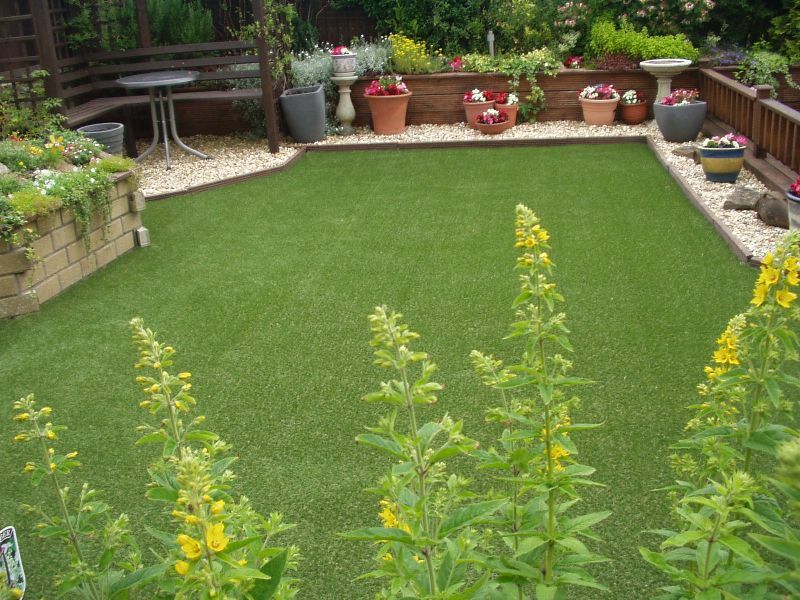 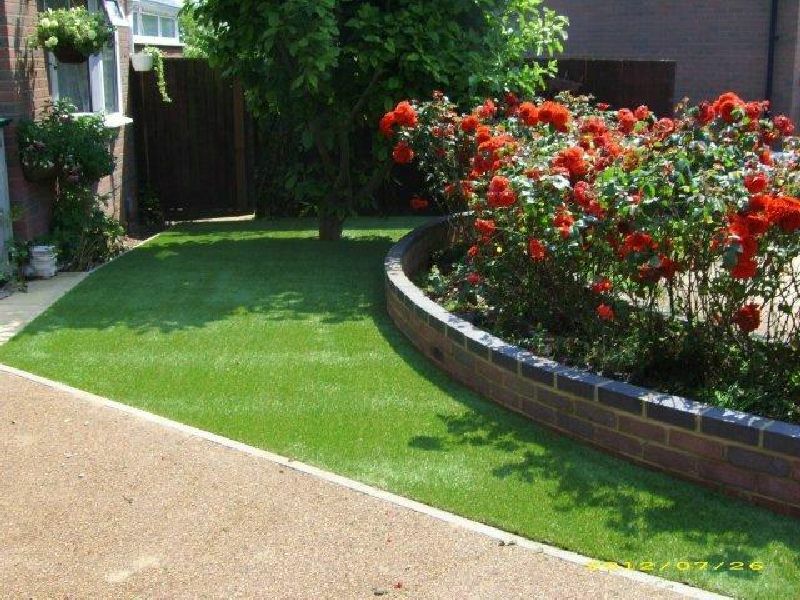 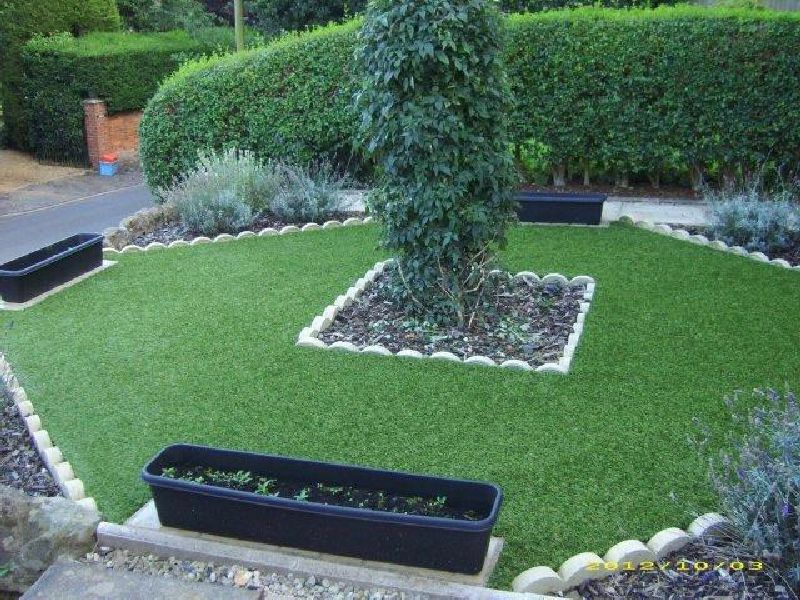 Speak to your local Kwik Kerb agent about enhancing the lawns and borders in your garden with garden and lawn edging from Kwik Kerb! 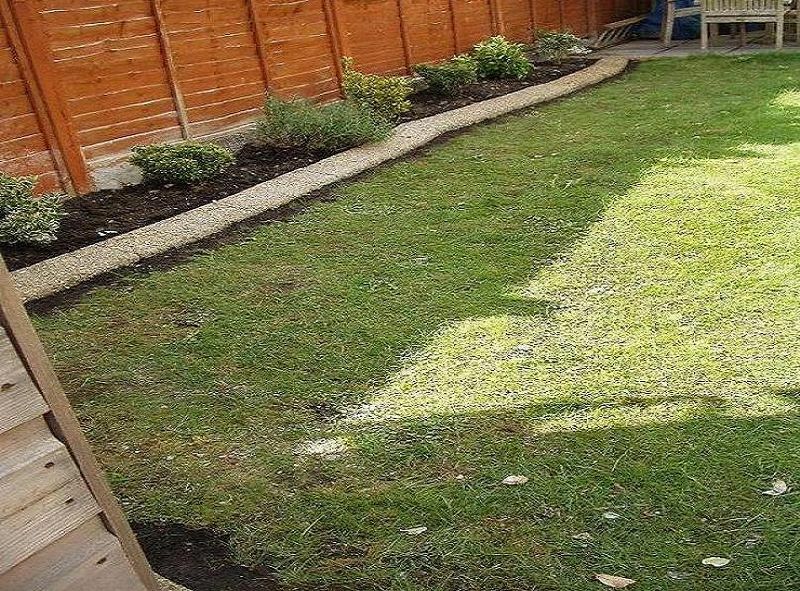 “What an excellent job you have done at our home. 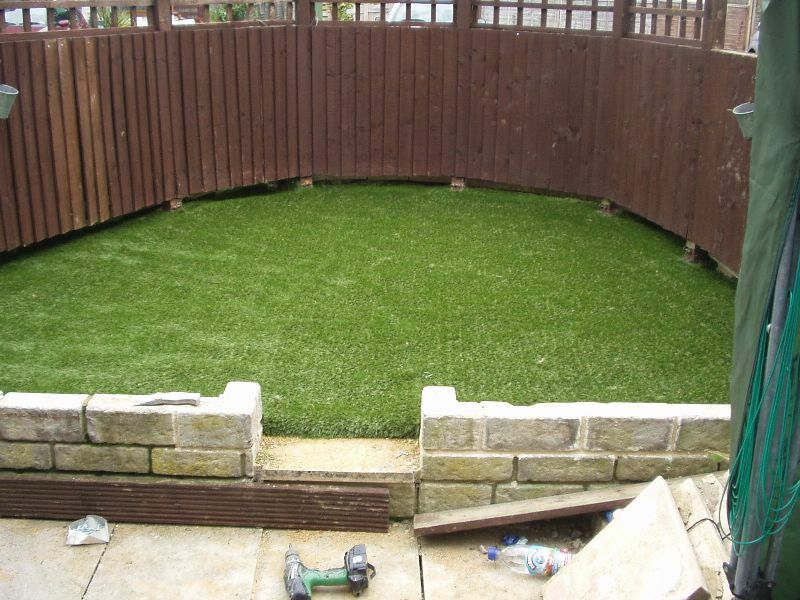 We know that some of the levels on our ground were tricky but you overcame these very professionally.